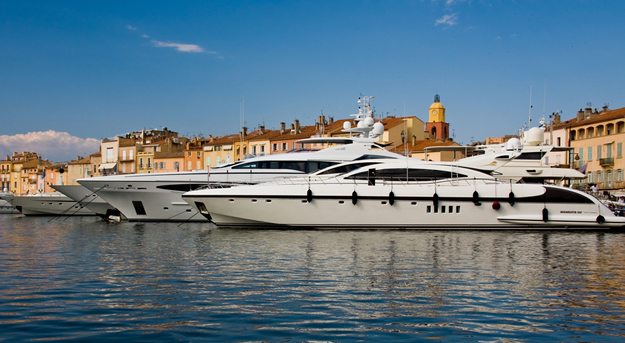 Here is a taste of a typical day if you choose to charter a yacht in St Tropez! This glamorous location encompasses a variety of attractions from tranquil and pretty vineyards to luxury boutiques, a picturesque port and a dazzling beach! 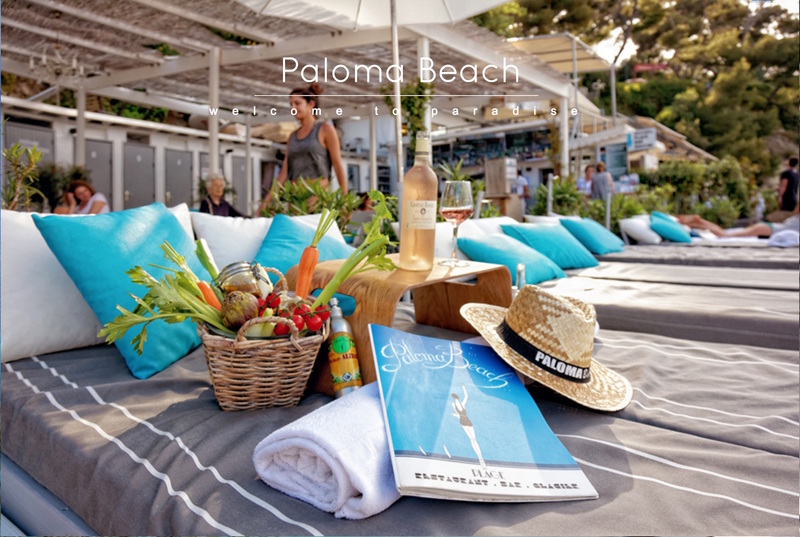 It is no wonder celebrities spill to this lavish location in the summertime, to top up their tans and party at Pampelonne beach. Sizzling Hot on The Storm in St Tropez! The Club 55 Strawberry Tart – A Must Try in St Tropez! With July and August just around the corner, book your day charter from Cannes to St Tropez now to avoid the traffic and arrive in style! This is one of the most popular day charter routes on the Riviera and it’s easy to see why – with stunning coastlines to admire including the chateau of Theoule-sur-mer and time to save, it’s the best way to reach the party town of the Riviera. The largest yacht built by Baglietto to date, VICKY is our super yacht of the week. Baglietto are famous for creations such the extraordinary RC built for fierce fashion king Roberto Cavalli, as well as MY SPACE one of our favourite and most highly rated yachts. VICKY has a timeless elegance in her styling which stems from a sleek and sporty design on her super structure, along with stand-out grey hull with a striking red waterline. 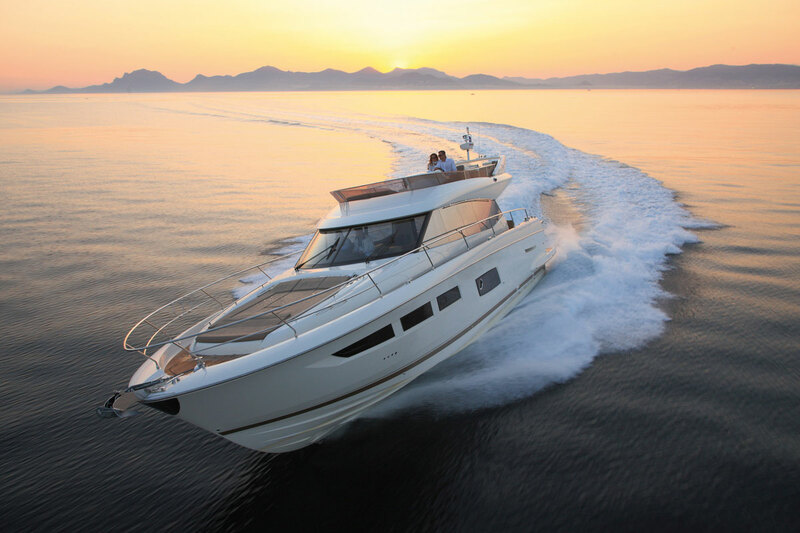 As summer is fast approaching, why not experience a luxurious day charter from Cannes to St Tropez. If you’re looking to cruise along the French Riviera in style, taste some of the finest foods, marvel at brilliant architecture or party in the the most lavish of settings, this day charter from Cannes to St Tropez is perfect for you! 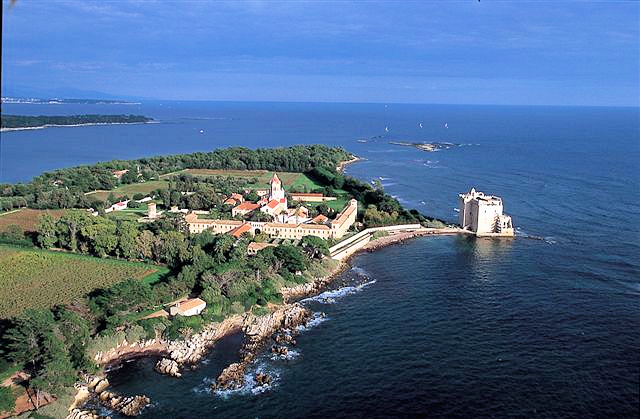 From Cannes old port, visit the ‘Musée de la Castre,’ the former castle of Cannes. Originally built in the 11th century by Lerins monks, it is now a spectacular museum that exhibits the most exotic artwork collected by explorers through out Asia and the South Pacific. Wander up the castle tower and enjoy a fabulous view of Cannes harbor and its surroundings. 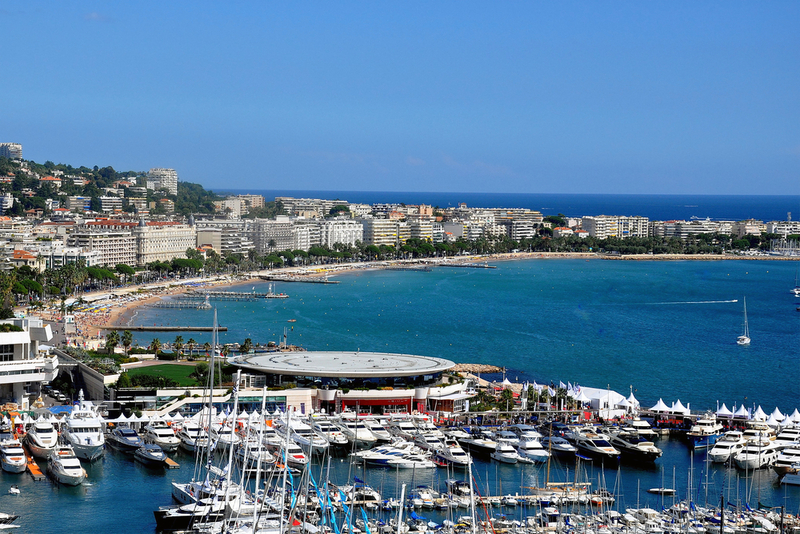 Cannes is a beautiful chartering destination. Leaving the old harbor, circle the bay of Cannes and admire the fancy hotels and restaurants lining the Croisette. This area is notorious for its celebrity spotting during the International Film Festival, charter a luxury yacht and feast your eyes on a number of celebrities. Next gently cruise out to the Iles de Lerins; two picturesque islands nestled in the bay of Cannes, known for their crystal blue waters and idyllic setting. This secluded spot is perfect for snorkeling or a morning swim. 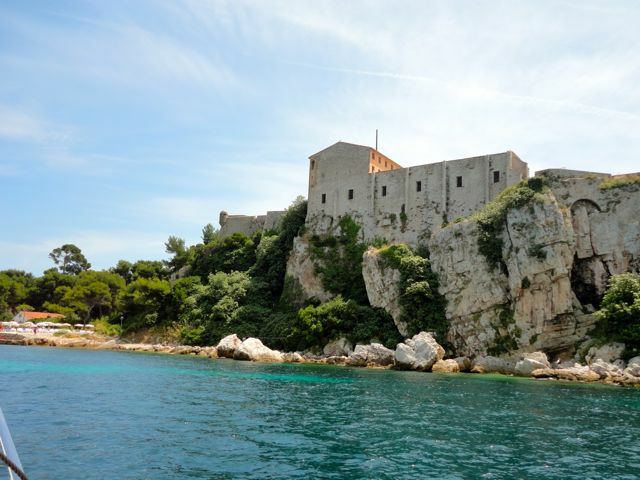 If you have plenty of time, wander around the islands to see the monastery and the dungeon where the Man in the Iron Mask was held. 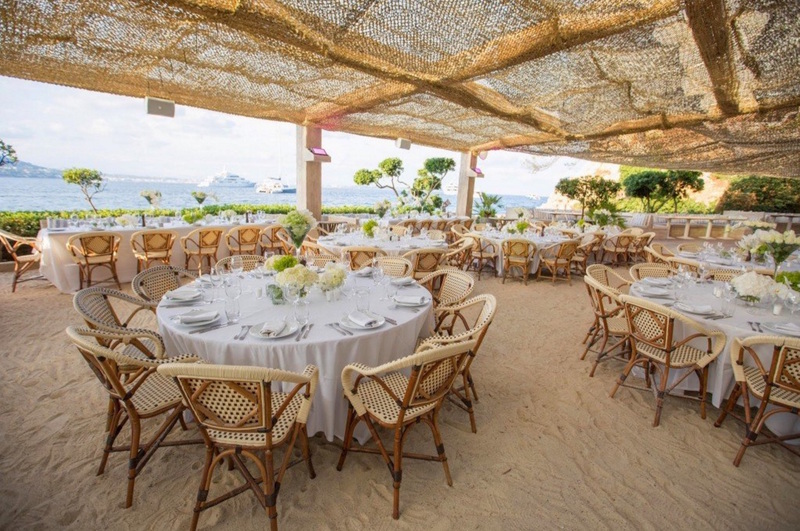 Head along the coast, past the sun worshipers and the golden white beaches of La Bocca and head to L’Oasis a 2*Michelin restaurant often celebrated for its gastronomical excellence. Here experience fine-dining, luscious cocktails and excellent waiter service. 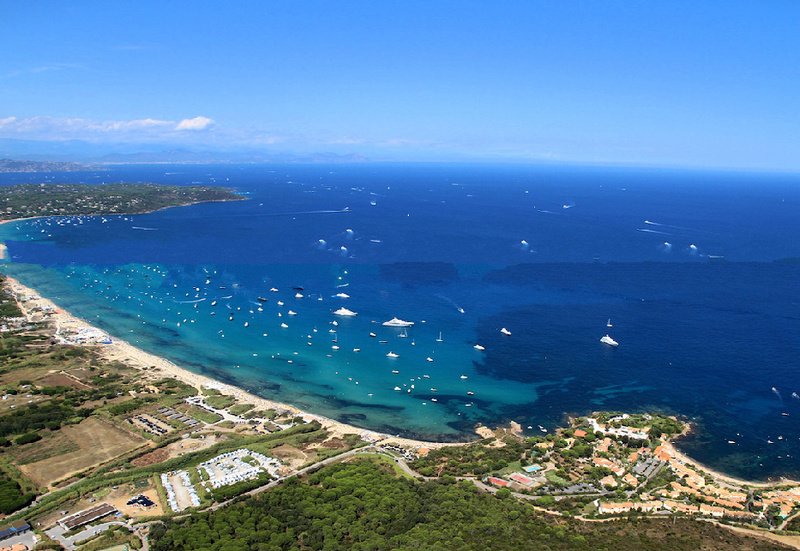 As you continue past the beautiful small port towns of Theoule-sur-Mer and St Raphael known for their beaches and inland roman ruins, you will arrive at the vibrant and exclusive St Tropez. 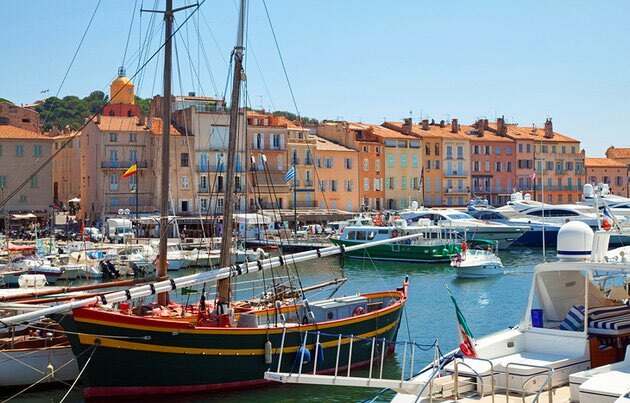 Characterized by its orange and deep red townhouses, quaint port and long stretch of white sand, St Tropez is a day chartering paradise. Pampelonne Beach, for which the town is world famous, consists of 27 private and public beaches spread over a grand distance of 67 acres. Make your reservations to any of the numerous restaurants and anchor offshore alongside the Rivas, Mangustas and hundreds of other beautiful yachts. 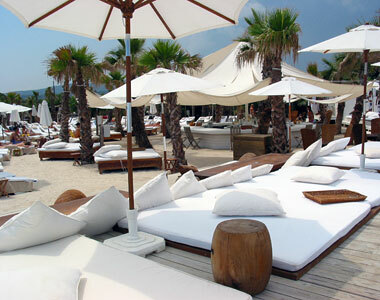 Nikki Beach and Club 55 are two lavish beach restaurants that cater for the finest tastes. Party the day away, indulge in fine foods and relax in the sun, this day charter is perfect for everyone. AQUA BLUE IRELAND is one of the most luxurious Sunseeker yachts berthed on the French Riviera, accommodating up to 6 guests (night) and 10 for day charter. 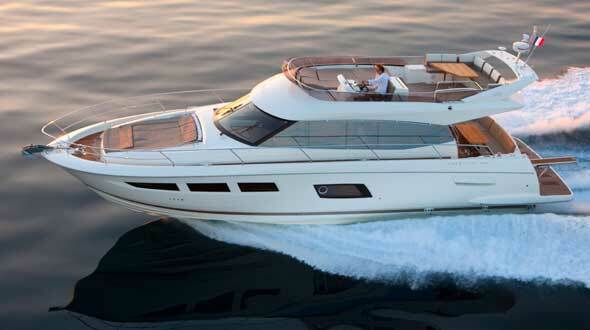 She is the pinnacle of a luxury modern yacht and is ideal for a day charter to St Tropez.